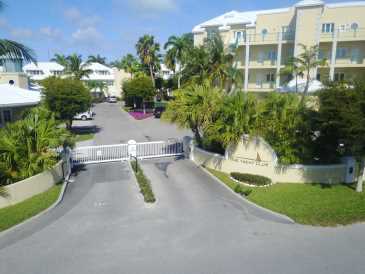 Yacht Club One Bedroom Condo . 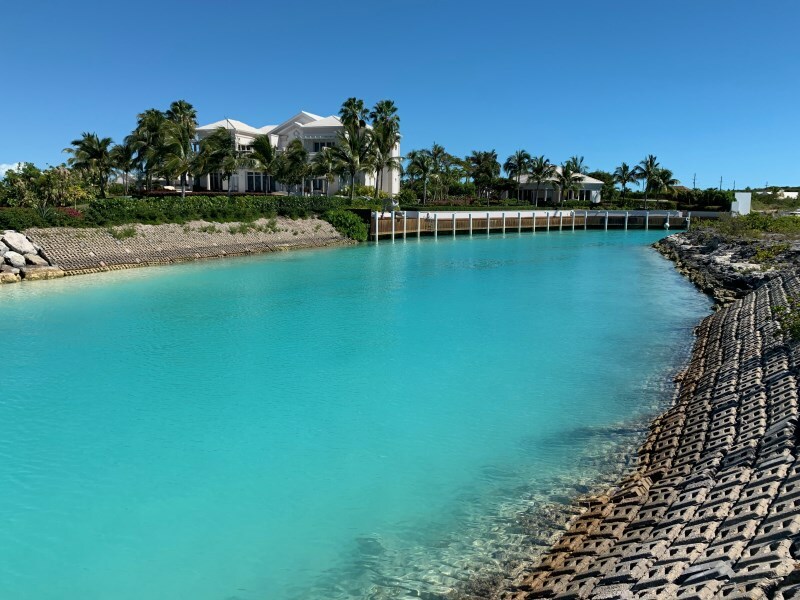 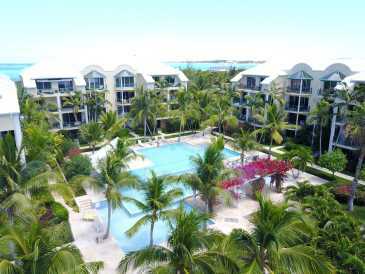 the yacht club at turtle cove is by far the most attractive private marina resort development in the turks and caicos islands. 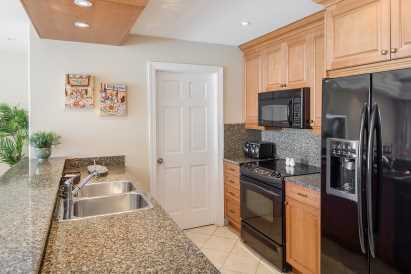 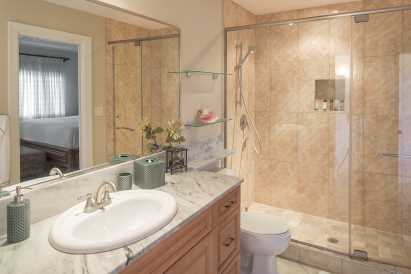 at 1091 square feet this oversized 2nd level one bedroom one bath delivers on comfort. 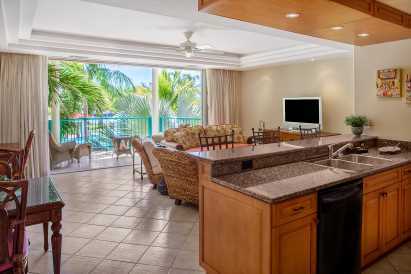 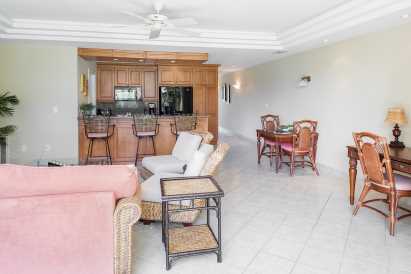 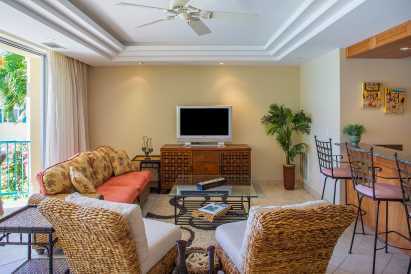 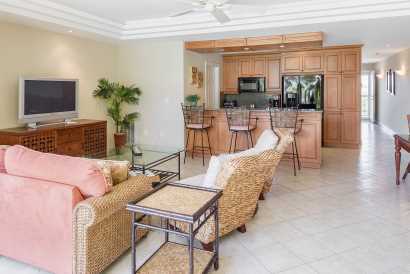 top quality finish including granite counter tops and a custom furniture package make this a turn key investment priced to sell at $359,000 this one bedroom condo is still in show room condition as it has never been vacation rented and only used periodically by its owner. 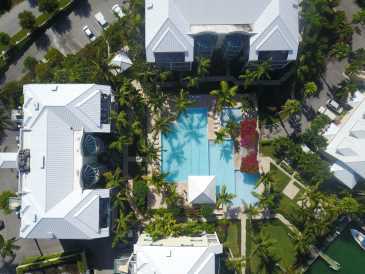 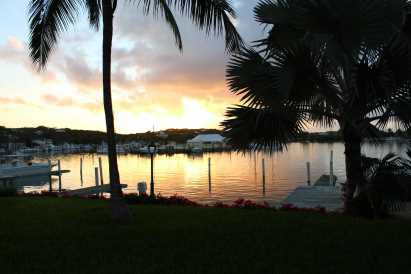 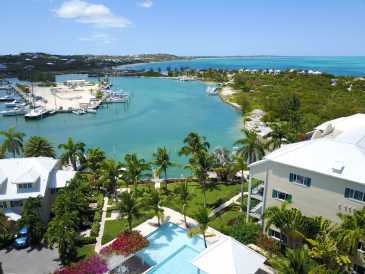 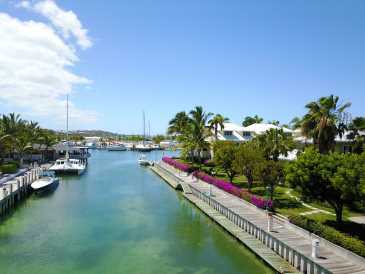 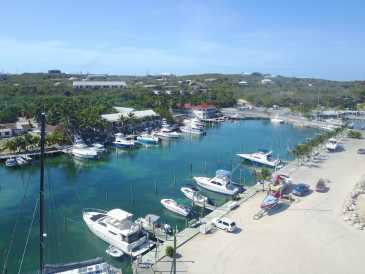 located on the historic turtle cove marina this 54 unit fully gated property offers authentic island living with all the conveniences of 6 long standing friendly restaurants and access to every water sports activity imaginable within walking distance. 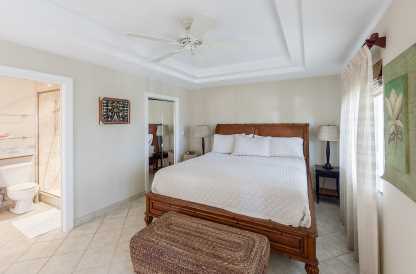 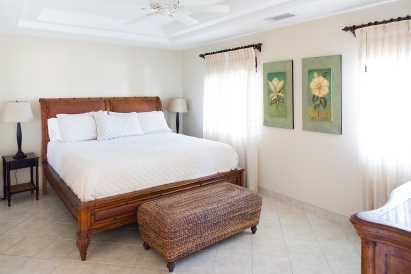 not to mention just a short walk to the islands top snorkeling reefs (smiths reef)or stroll for hours east on grace bay beach. 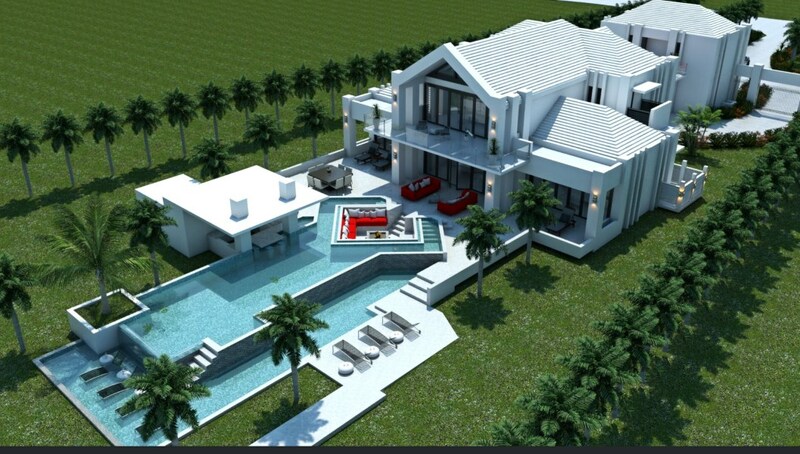 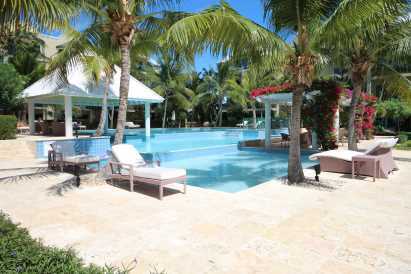 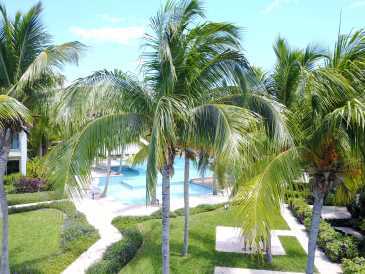 the grounds are impeccably kept featuring a 5000 square foot three level infinity pool as its focal point. 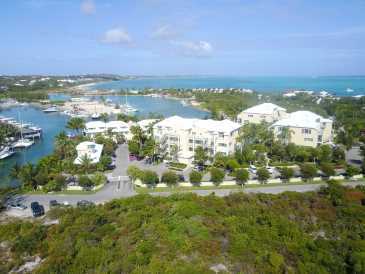 the yacht club has deservedly earned the reputation of being a very sound investment in the turks and caicos islands.